Tired of that slow, heavy mamachari you bought on Craigslist? Looking for a bike that's light, speedy but still relatively affordable? 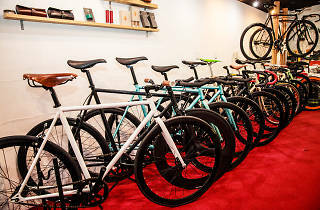 Opened in 2012, Diner specialises in fixed gear bicycles (also known as piste bikes), although all the bikes on sale come with brakes since you'll be facing a heavy fine in Japan if you get caught cycling without them. 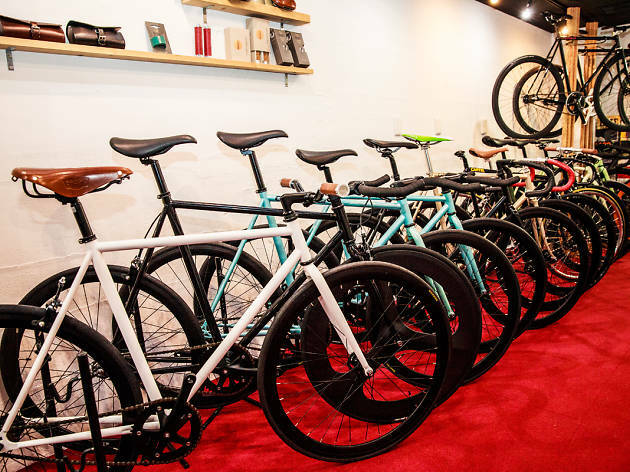 The owner's original brand is called Cartel Bikes and is designed to match the performance of a track racing bike and be durable enough to face the streets. 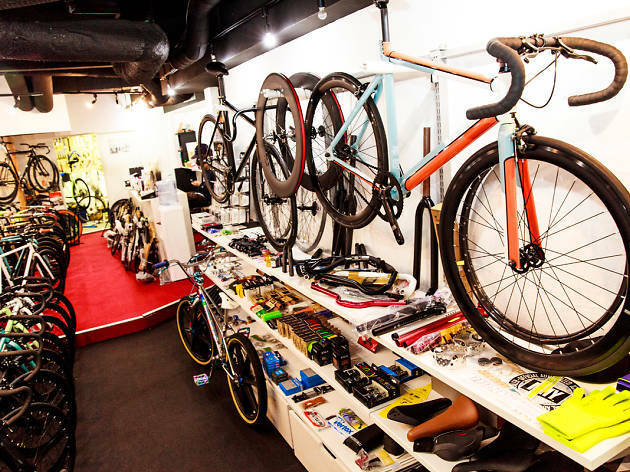 And if you get tired of constantly having to pedal, you can simply flip the rear wheel around and turn the bike into a single speed for easy freewheeling. Clever, huh? 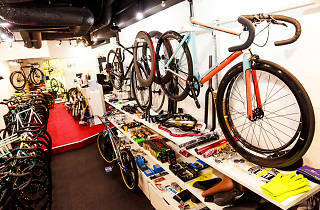 All this for just ¥60,000 as a starting price, with customisable options at an extra cost. For those who don't speak Japanese, there's an English-speaking staff member on hand to answer any questions you may have.